On 6th August at Wincanton Library children made their own BFGs by drawing outlines of themselves on paper and then ‘dressing’ their creations with all sorts of craft materials. There was an opportunity to listen to an extract from the BFG read aloud, colouring in and puzzles to do and refreshments to keep the energy levels up. 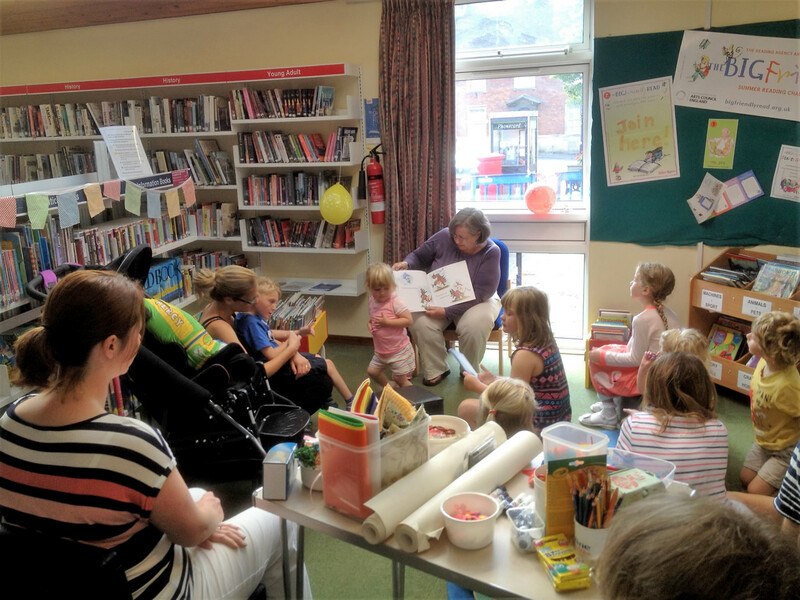 Wincanton Library Friends intend to host creative events for children during all half term breaks and other school holidays, so keep a look out for announcements on our Facebook page and in the Window Calendar. The next big day is on 22nd October when our theme will be Swallows and Amazons to coincide with the release of the film of the classic book. From 10.00am in the library there will be crafts, activities and stories for children of primary school age, so do come and bring your adults to see what goes on. On 5th November the Friends are holding a Christmas Fair in the library with a book sale, raffle, lucky dip and refreshments, and to keep the adults amused as well there'll be the autumn quiz. These events are in addition to our regular Saturday morning story times at 10.00am, and the craft demonstrations on the third Saturday of every month. Wincanton Library Friends is a group of volunteers that exists to support and promote our local library. 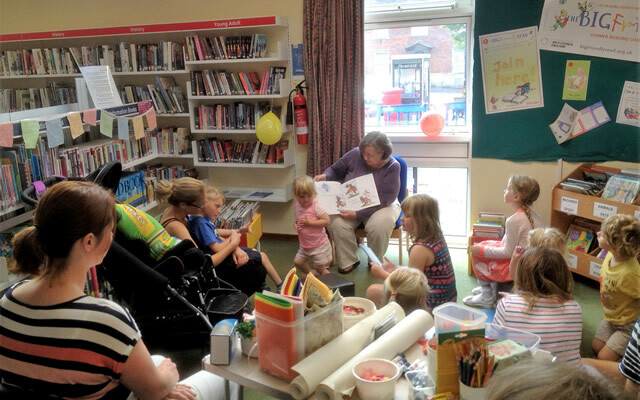 Any profits made will be used to further the cause of the library in Wincanton.